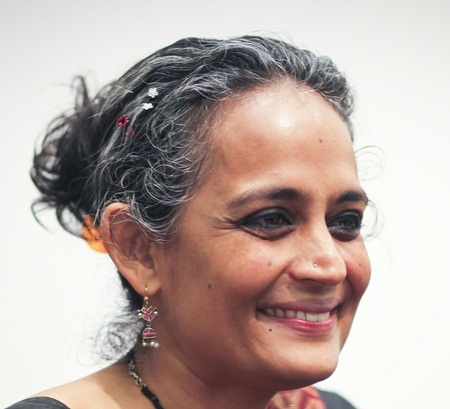 Writer and activist Arundhati Roy announced at the Sharjah International Book Fair that she is in the process of writing a second novel. Roy’s first novel, The God of Small Things, was published in 1997 and won the Booker Prize in 1998. Since then, she has largely steered clear of fiction, focusing on writing non-fiction and on political activism. Aside from saying that she was working on something new, the author offered no insights on the project.